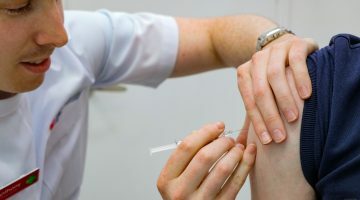 In late July Tasmania’s Minister for Health, Michael Ferguson, announced that meningococcal vaccines covering the A, C, W and Y strains will be provided free for people aged between six weeks and 20 years. Trained pharmacists will be able to vaccinated children aged 10 and up. 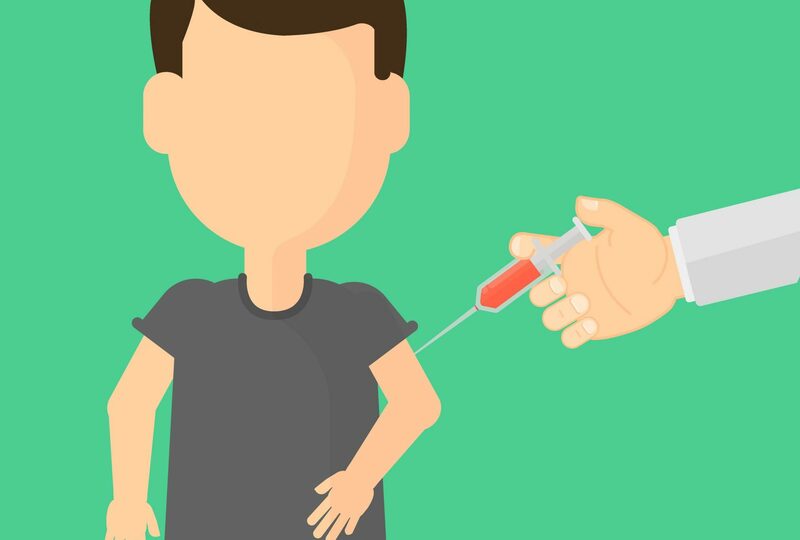 The Pharmacy Guild and PSA have made a not-yet-released submission to the Tasmanian Health Department about potential further changes to pharmacist immunisation in the state. Madeleine Bowerman, acting state president of the Pharmacy Guild, told the AJP that training to administer the meningococcal vaccine took place this week. “In Tasmania, for the past three years pharmacists have been able to immunise against influenza from the age of 18 and over, and I’ve been a pharmacist immuniser since the first year we were able to do that,” she says. “Then we’ve had the meningococcal outbreak in the northern suburbs of south Tasmania in the last four weeks, and one girl did die – a 16-year-old. “The strains identified have been predominantly the W strain, but also one case came back as B. 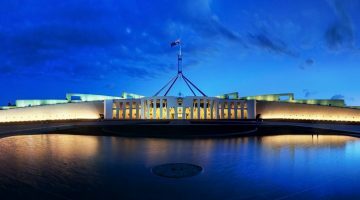 So the Government rolled out the free program, and they expect 100,000 vaccines to be rolled out over three months. And pharmacist immunisers are excited to be part of that. “We’re excited because this opens us up to offer meningococcal vaccination, not just influenza, and we’re able to immunise the cohort of 10 years and older, and that’s an exciting thing to be able to do, provide immunisation for those under 18 years. Vaccines are expected to arrive in the “next couple of week”. Due to increased demand for the vaccine, there were some shortages experienced, but Ms Bowerman says that access to private stock is now “okay”. The meningococcal B vaccine remains private. Ms Bowerman says that the increased demand for meningococcal vaccination highlights the importance of pharmacists and their ability to step up and provide services in a convenient manner. “It’s exciting times, and we really hope to push forward with our expansion in Tasmania,” she says. “It’s a public health issue. Increasing the uptake of immunisation can only be a good outcome, both for patients and the Government. “We’ll have lower health costs, fewer people being admitted to hospitals and greater herd immunity. Ms Bowerman told the AJP that since influenza vaccination was introduced by pharmacists, Tasmanians have become very comfortable accessing it. She also says that GP concerns about fragmentation of care are unwarranted. “We’re already using the Australian Immunisation Register, and every time we vaccinate, we upload, so GPs can access that and see whether a person’s had a vaccination or not. It’s part of the requirements.